What are the odds that Ed goes for Coulson in PMQs? Ladbrokes have some odds on what Ed Miliband will mention first during Prime Minister’s Questions today. It’s Evens that “Coulson” gets a mention before any of the other options we’ve listed. Cameron will obviously be prepared for the questions relating to Andy Coulson but I guess there’s a chance that Ed will open up on foreign policy instead. 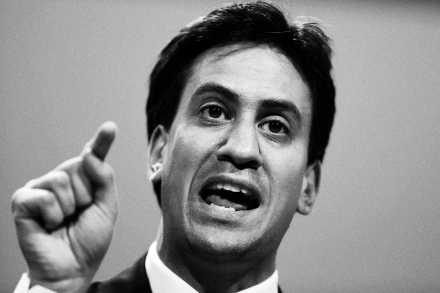 A note on the rules; we will settle on the first word used in Miliband’s actual questions and disregard any preamble. If none of the terms are mentioned, all bets are losers. Ed went straight in with Coulson. Will there really be an early EU Referendum if Juncker gets the job? Is Bez going to be the next MP for Salford?